Become a certified Pro Tools User (Levels 101 & 110) through the Seattle Recording Arts, the Northwest’s premiere AVID Learning Partner. 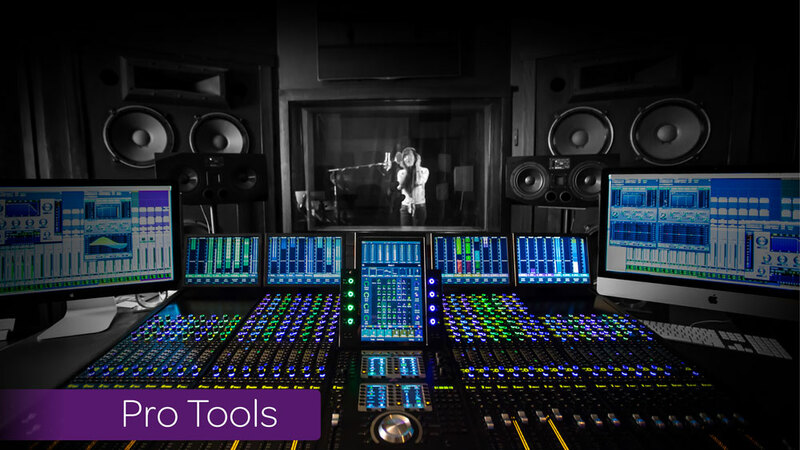 Whether you want to learn how to track, edit and mix professionally or just for fun, Pro Tools is the gold standard in studio software. Our instructors who are both working audio professionals and certified Avid Pro Tools Instructors will thoughtfully take you from beginner basics to advanced techniques. All with SRA’s unique approach to thinking outside the classroom. The Pro Tools Fundamentals I (PT101) course is the first of two in the Avid Pro Tools User certification program series. You’ll learn how to record, edit, and mix on a basic level. 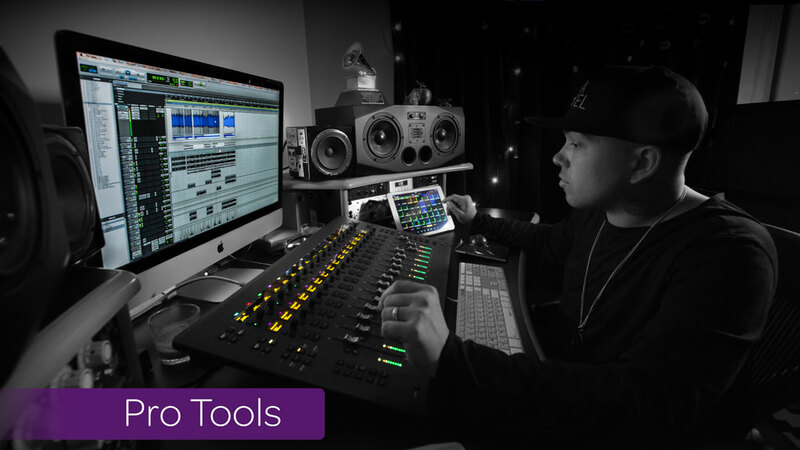 Whether your project involves live or virtual instruments, MIDI sequencing or looping, you’ll gain the foundational skills for completing a Pro Tools session from start to finish using the latest version of the software (includes versions 10, 11 and 12). Together with the second course in the series, Pro Tools Fundamentals II (PT110), this course provides the first stage of training required to prepare for the Avid Certified User exam. This course covers building sessions that include multi-track recordings of live audio, MIDI sequences and using virtual instruments. Hands-on exercises and projects introduce essential techniques for creating sessions, recording and importing audio and MIDI, editing session media, navigating sessions and arranging media on tracks, and using basic processing and mixing techniques to finalize a production. Included with the course material is a download of media files and Pro Tools sessions to accompany the exercises and projects in the text. We are currently offering private instruction for individuals or small groups which can be tailored to fit your schedule, time frame and needs. Please inquire for details and availability. -Basic definition of effects such as EQ, Dynamic FX, Delays, Reverbs etc. *Notes: Students must complete and pass the AVID Pro Tools 101 exam proctored by Seattle Recording Arts, standardized through AVID/Pro Tools. 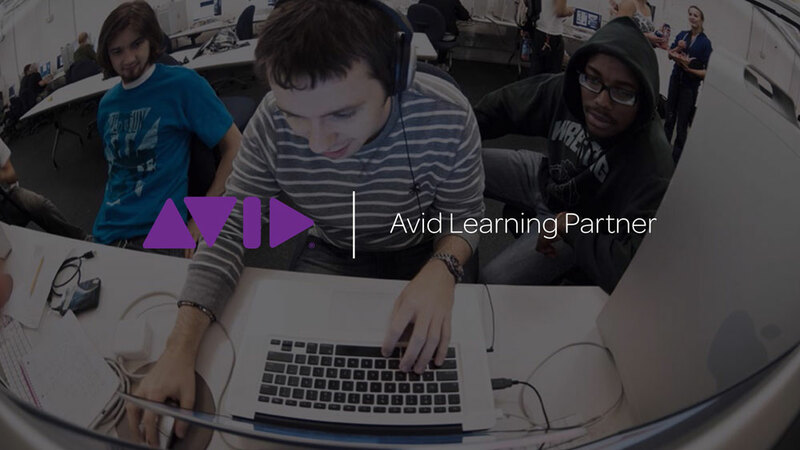 To earn the AVID Pro Tools User Certification, students must complete the training for levels 101 and 110 and pass both exams. Books, software and computer are not included. Please contact us to find out about available dates and scheduling options. For groups of two or more, please inquire about our group rates. The Pro Tools Fundamentals II (PT110) course expands upon the basic principles taught in the Pro Tools Fundamentals I (PT101) course and introduces the core concepts and skills students need to competently operate a Pro Tools system running mid-sized sessions. This course is designed for Musicians, Audio Engineers and Sound Editors. Together with the first course in the series (PT101), this course provides the training required to prepare for the AVID-Certified User exam. This course covers Pro Tools concepts and techniques that range from beginner to intermediate-level. Students learn to build sessions designed for commercial purposes and improve the results of their recording, editing, and mixing efforts. The hands-on exercises provide experience setting up sessions, working with digital video, using loop recording and MIDI Merge techniques, working with virtual instruments, warping with Elastic Audio, applying Real-Time Properties, creating clip loops, applying signal processing, using automation, and using submixes and groups to simplify a final mix. We currently only offer Pro Tools 110 as a private course for interested individuals and groups. Private courses can be tailored to fit different schedules and needs. Please contact us to find out about available dates and scheduling options. *Students must pass the AVID Pro Tools certification exam proctored by Seattle Recording Arts, standardized through AVID/Pro Tools. For entrance to exam, students must pass the prerequisite Pro Tools 101 exam. We currently only offer Pro Tools 110 as a private course for interested individuals and groups. Please contact us to find out about available dates and scheduling options.